Hygge? Lagom? What’s the Difference? Disclosure: I was sent a copy of these three books for review purposes. No other compensation was received. This post contains affiliate links. If you purchase any of these titles through this link (at no additional cost to you), I receive a small commission. It seems like North Americans are constantly on the search for the next best thing. Even in an effort to slow down the pace of our hectic lives, we are frantically scouring the world for the best technique. 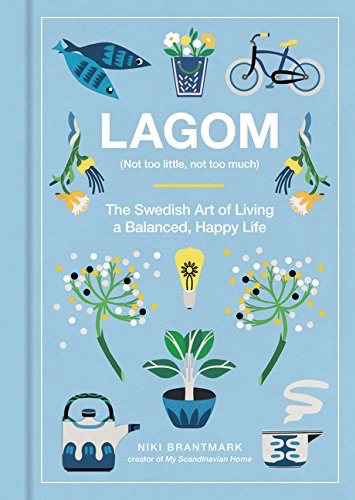 It’s no wonder then, that the Scandinavian concepts of Lagom and Hygge have recently exploded onto the trendy cultural circuit. What do either of these words mean? According to Niki Brantmark, an American transplant to Sweden, lagom boils down to ‘not too much, not too little’ A better way to put it may be moderation in all things. Work some, play some, rest some, eat some. Don’t regularly overindulge or overexert to keep your life in balance. Sounds like a great plan, doesn’t it? 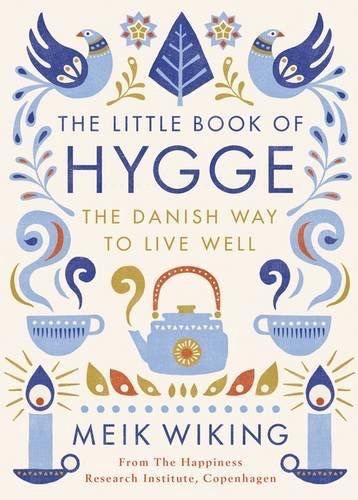 By contrast, Meik Wiking, a researcher at the Happiness Research Institute in Denmark, tells us that hygge is better translated as coziness or the creation of intimacy. Hygge is often seen as a space of respite from stress and almost always includes the extensive use of candles. Go ahead – just try to be in a fuss after lighting candles. I dare you. With the upcoming hustle and bustle of the holiday season, either or both of these approaches seems like a welcome oasis. As both authors point out, the greatest part of both ideas is that it offers a break from a regular way of life. In the original Judeo-Christian belief system, there was always one day set aside to entirely rest. This concept has been largely cast off, perhaps to our own detriment. By contrast, Scandinavian countries have very much embraced the belief that we cannot, either physically or mentally, be on the go all the time. So, how do I hygge? After reading both books, I have changed a couple of things. We have started burning the candles we own. We began setting aside more evenings for ourselves – no activities, no friends. The first few evenings were a bit of a struggle. Why can’t we have friends over? Why can’t we hang out on our iPads? Can’t we do something? We pretty quickly got into the rhythm and re-discovered that we do enjoy hanging out together. Keeping things simple is the hallmark of both hygge and lagom. Socialization doesn’t need to involve elaborate preparation and hours of stressful anticipation. 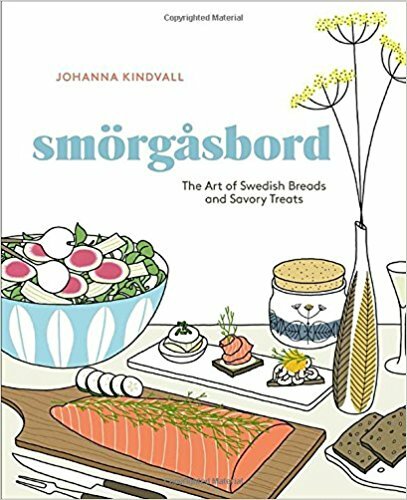 The Swedes prefer the idea of a smorgasbord – something very similar to our buffet. Food offerings are very casual and simple to prepare. Breads, cheeses, pickles, and dips are heavily featured. Whether it is the idea of always living a balanced lifestyle (lagom) or intentionally creating time and space for peaceful interactions (hygge), I think these authors are really onto something. I’d recommend adding either or both to your winter reading list.